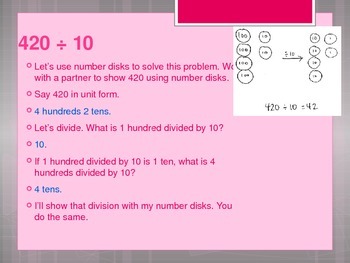 Powerpoint slideshow aligned to the New York State Grade 5 Math Module 2. 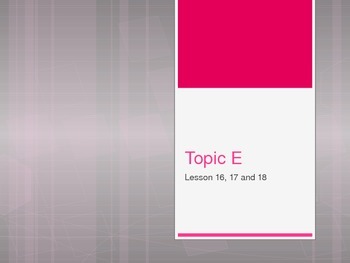 Lessons 16, 17 and 18 include concept development, decompose the units, estimations, area models and student work provided in the Module PDF. These lessons are aligned with Module 100%; sprints, fluency activities, application problems tape diagrams and place value charts included. Student answers are provided in blue. This powerpoint allows for a smooth transition for both teacher and students.